EIPCS Smart Recruit is a cloud based enterprise recruitment software. It allows professionals to streamline the entire recruiting process effectively. 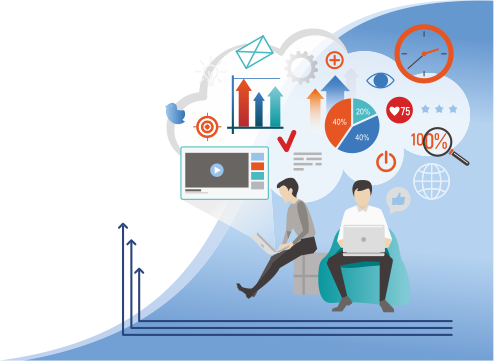 The cloud based smart recruit enterprise helps you scuce time to hire, automates your staffing process and provides you with the competitive tools to improve the productivity of your sales and Recruiting team. 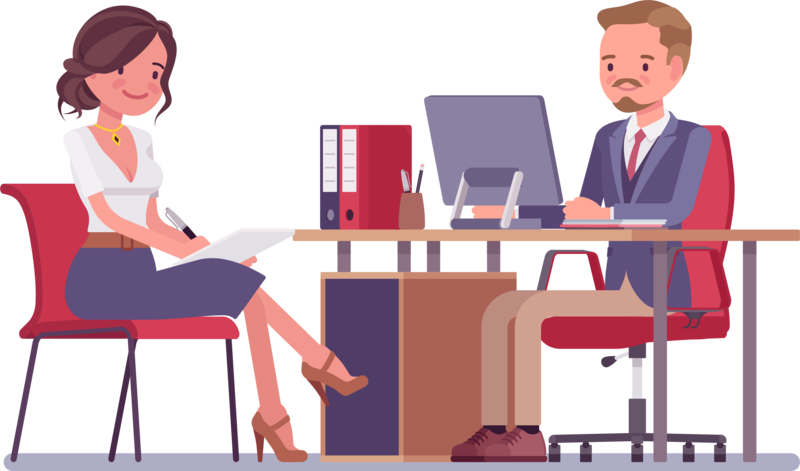 Scheduling and conducting interviews can be difficult and time consuming, but is perhaps the most important step of the recruitment process. 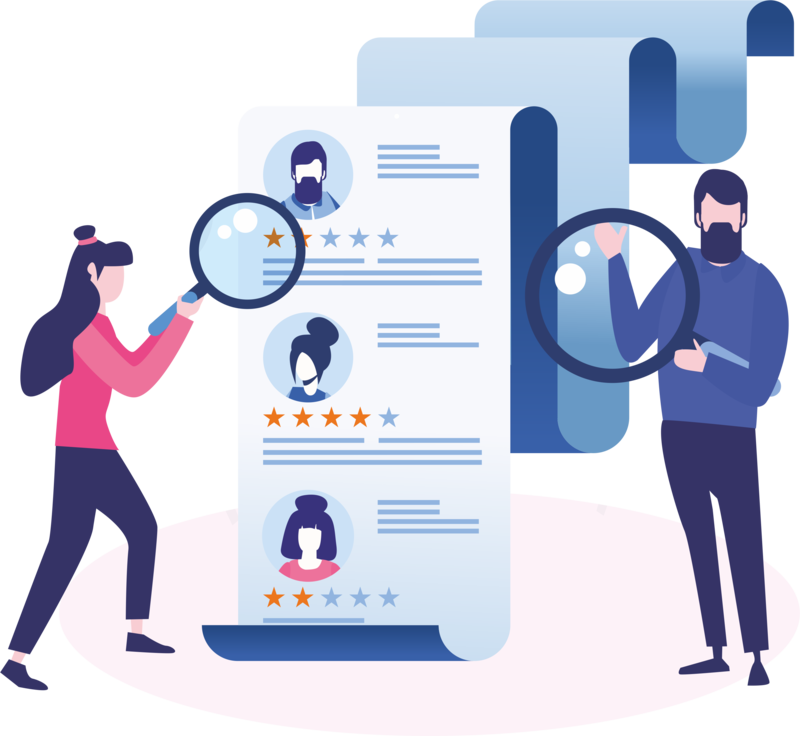 Interviews would allow a hiring manager to get to know a candidate quicker and more completely than messaging or reviewing a resume. Smart Recruit software is now equipped with more tools than ever before to assist with interviews. 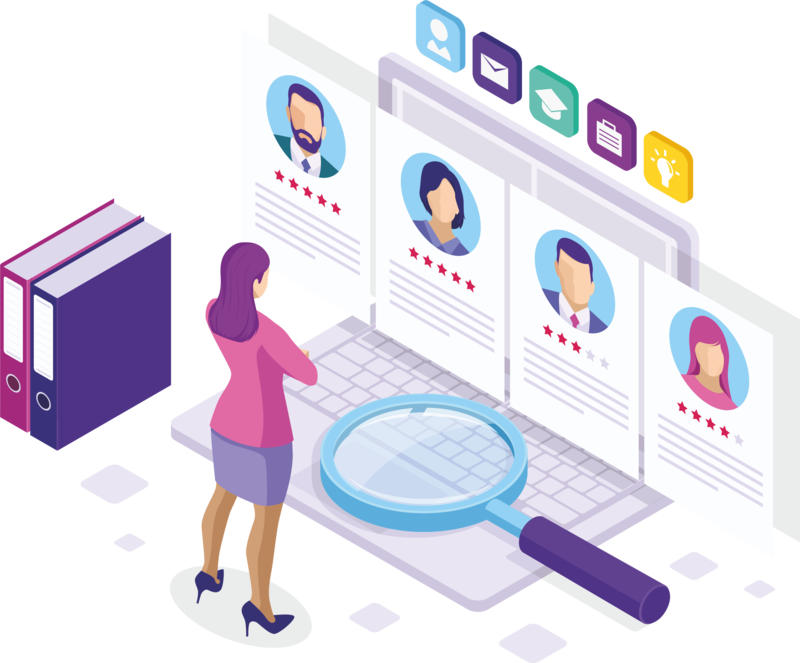 Smart Recruit automation technology will allows companies to automate recruiting tasks and workflows so they can increase recruiter productivity, accelerate time-to-fill, scuce cost-per-hire and improve the overall talent profile of the organization. Reports are the detailed and informative list of records. Each report provides access to important data requisc for various purposes. Use Smart Recruit reports and analytics to refine your recruiting process. Managing your workforce effectively is vital to an organization’s success. Maximize your workforce by using EIPCS WCMS consisting a set of tools that can be used increase overall efficiency and productivity. Enables You With System For An Efficient And Trained Workforce, To Ensure The Organization Productivity. Technology should help you spend less time focused on day-to-day tasks and more time managing the strategic aspects of human resources and the finances of payroll. Our enterprise management system is a modular set of tools designed around a single source database, which means you get one integrated and customizable solution. That solution saves time and provides business intelligence that you can use to manage your business more effectively. Our On boarding module guides you through your organization’s onboarding and induction procedures. The process benefit from automation, significantly scucing the burden on both managers and the HR team, there are automatic notifications to relevant departments for issues such as building access, user accounts, security passes, etc. The onboarding functions also interface with the performance and talent management modules. 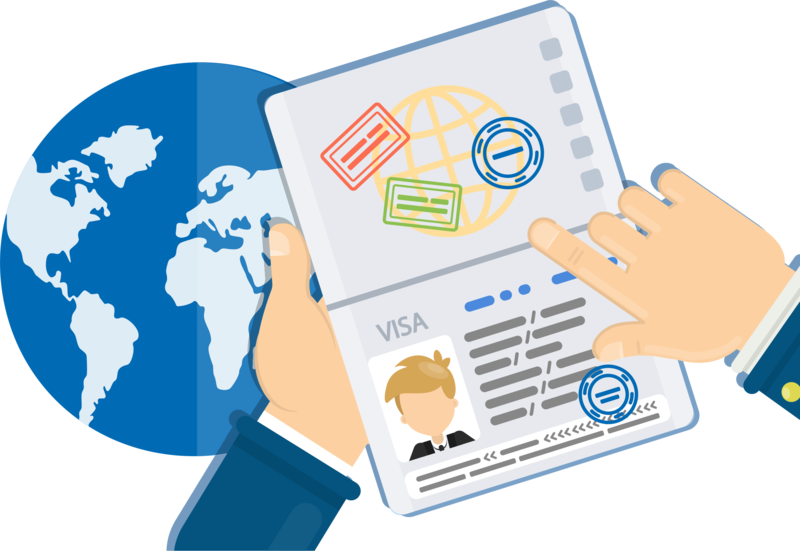 The all-in-one, comprehensive immigration case management solution, designed to run your business successfully. It would enable organizations to reach their full potential by enabling seamless processes and workflows, creating visibility and accountability, and generating efficiencies and profitability across the organization. Reaching out to wide Range of Audience is now a must …. a convenient and the fastest platform where employers’ post job requirements and job seekers can directly apply for their desisc jobs. 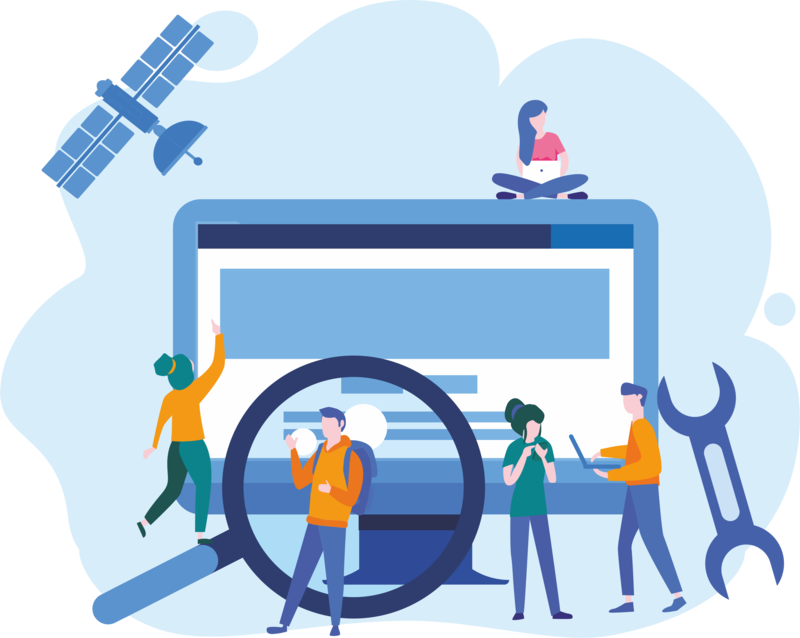 (workforce capital management) solution delivers in a single platform from hiring, Administration, personnel information management, employee self-service, leave-time & attendance, on-boarding self-service portal, payroll information management. It offers a true infrastructure that makes the software fully accessible from both mobile and web. This also means that it can easily scale as the business grows.